Few people are familiar with a pre-purchase electrical inspection when buying a new home or unit. It is common to get a pre-purchase building and pest inspection and also regular annual termite inspections with a termite barrier system. With the moist Brisbane climate there can be quite a few issues with electrical wiring in a home. Check the condition of the electrical switchboard. Inspect the meter box, and check for safety switch(es). Check home automation, security and intrusion system. Check air-conditioning systems and power outlets. Test earthing system to eliminate risk of electrocution. Check power points, switches and lights to ensure they are operating correctly. Test operation and wiring of oven, hotplate and hot water system. Suggest any power saving ideas and the potential costs involved. Advise of any other potential problems in electrical system. 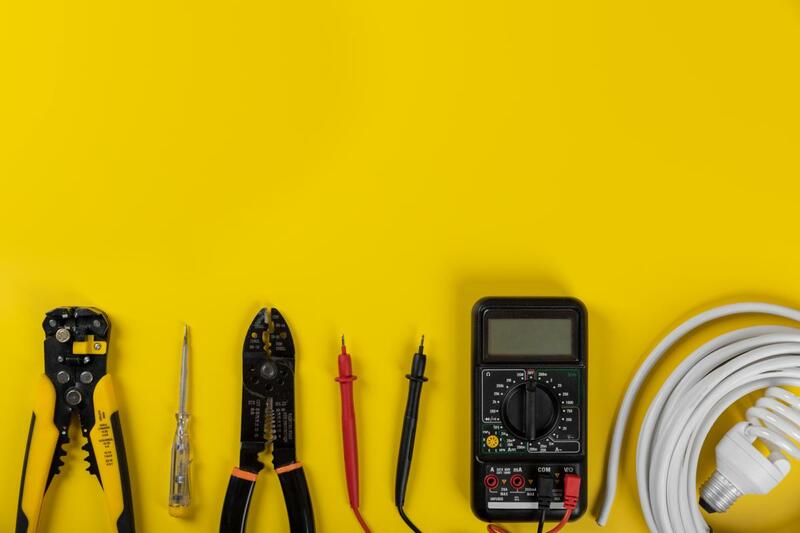 Weiss are experts in electrical, lighting, home automation, alarms, security systems and air conditioning systems so having us conduct your pre-purchase electrical inspection may help diagnose issues in these increasingly sophisticated areas. With electricity there is often no warning of a major problem. Corrosion and electrical faults can have dire consequences.